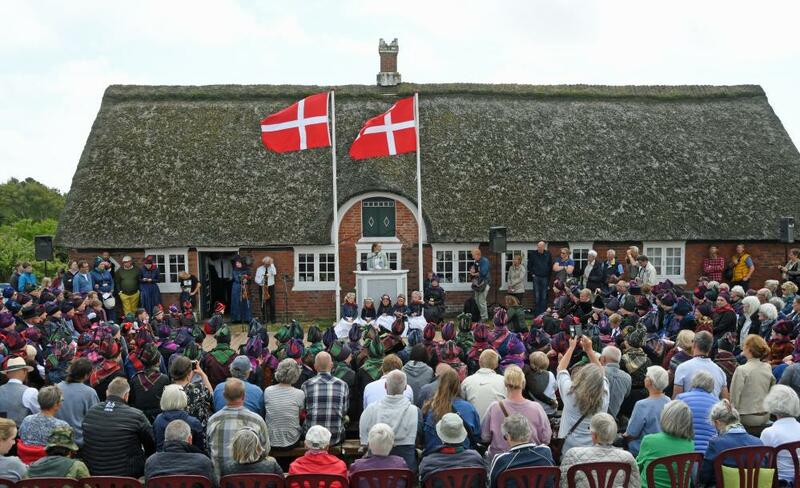 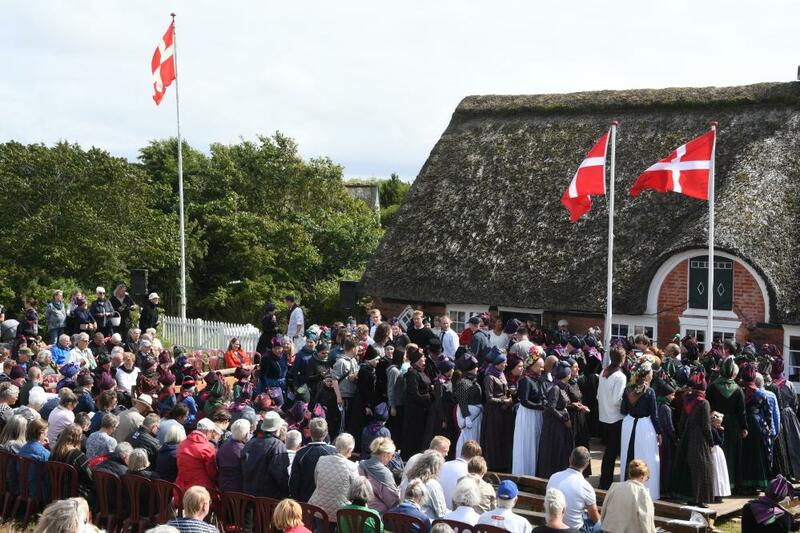 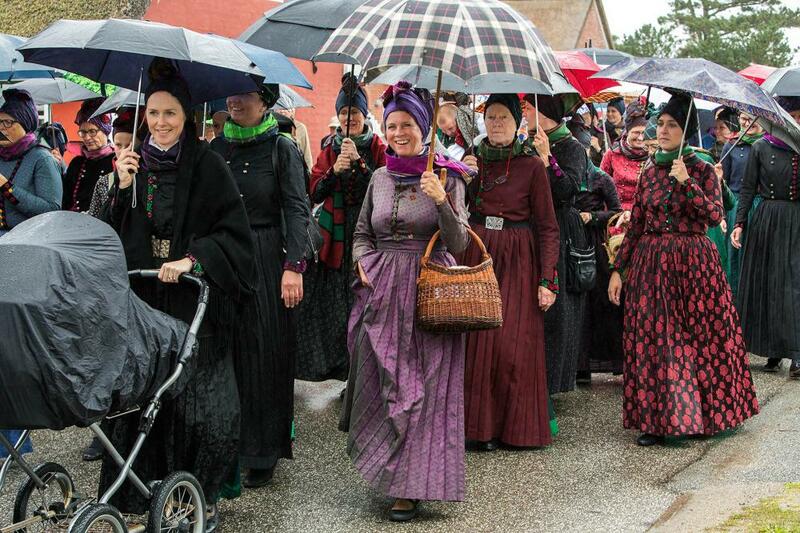 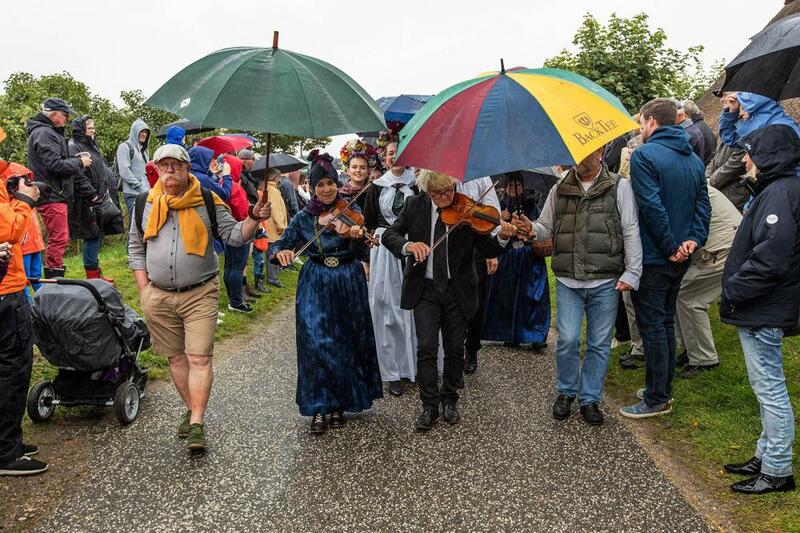 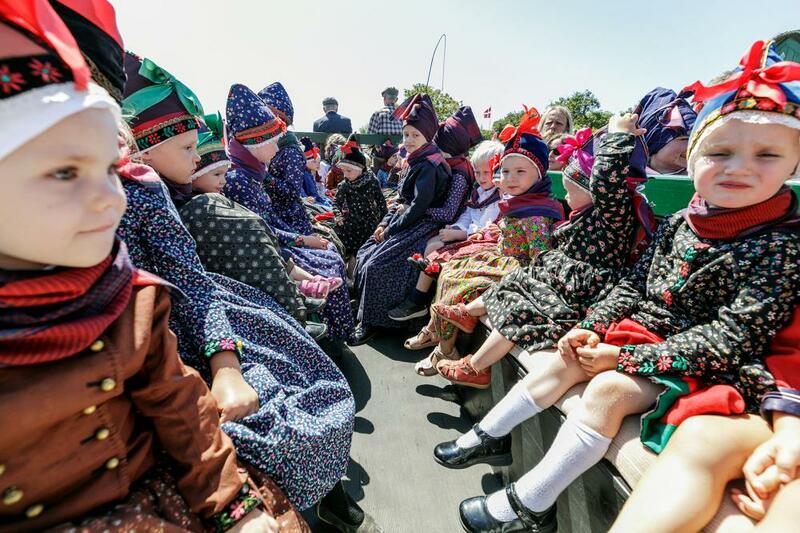 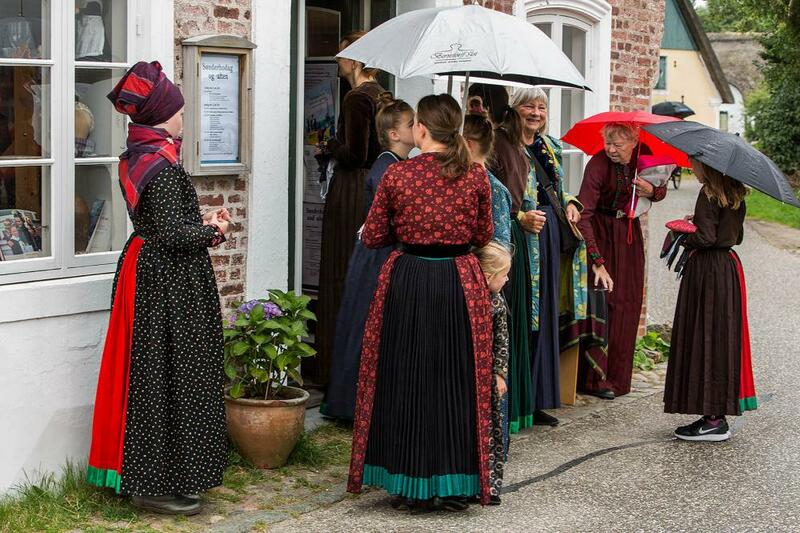 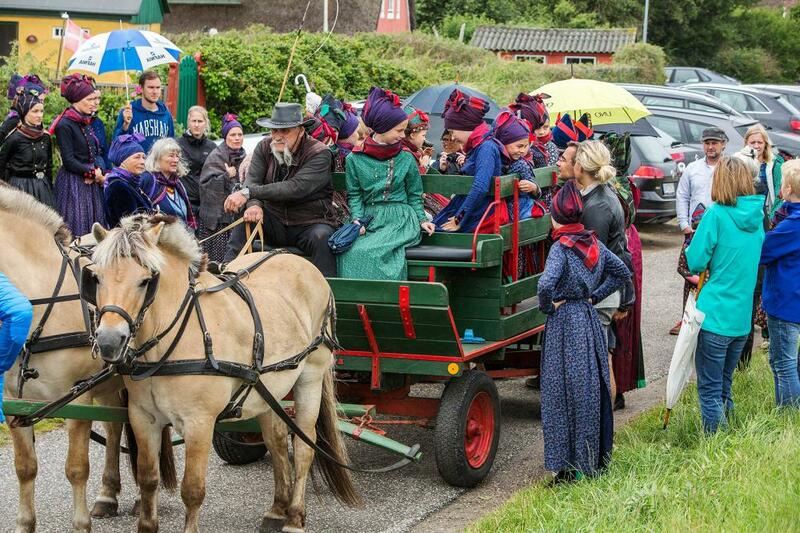 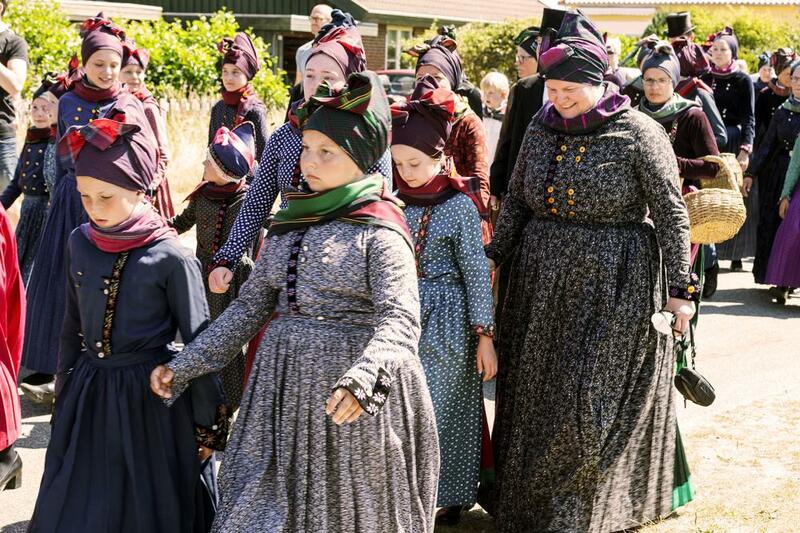 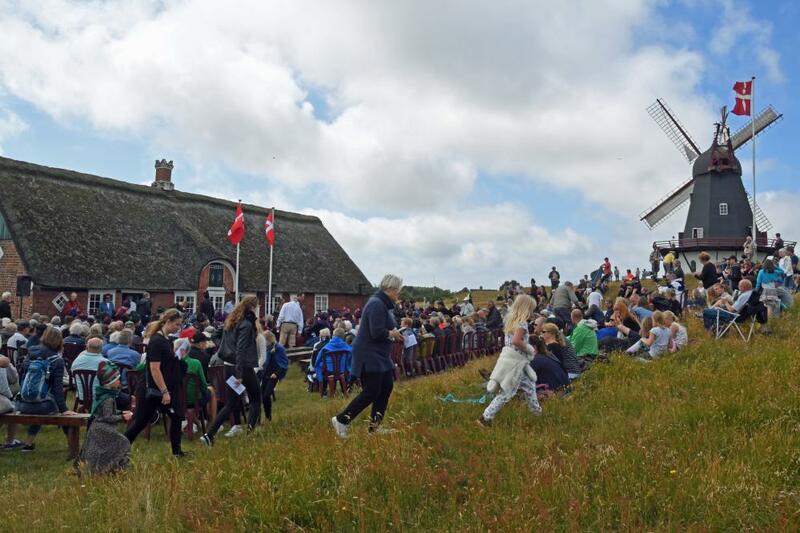 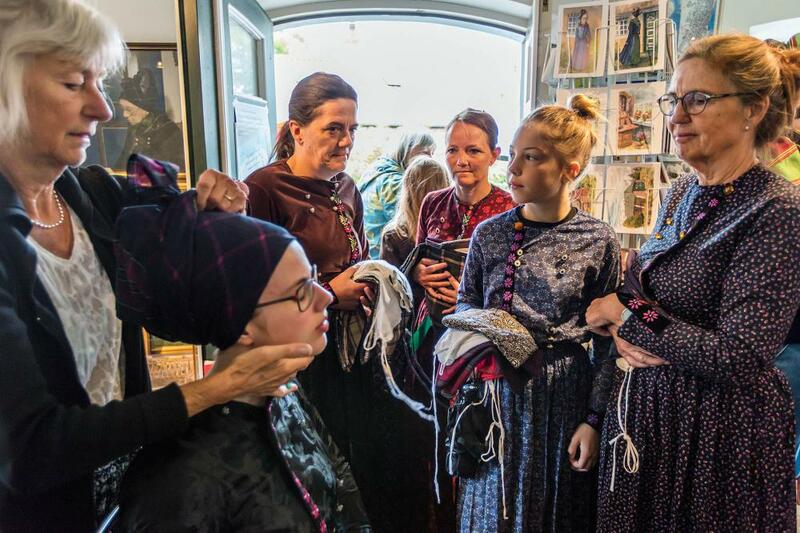 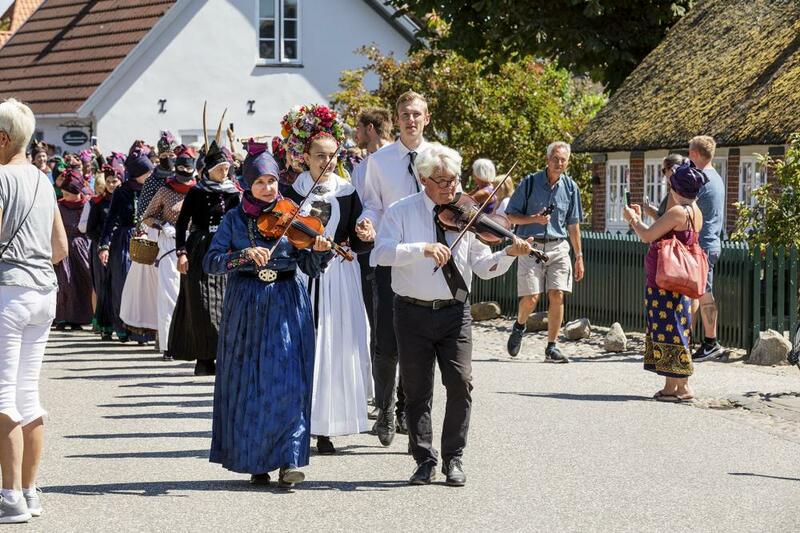 Fonden Gamle Sønderho arranges Sønderhodag every year at the third Sunday in July. 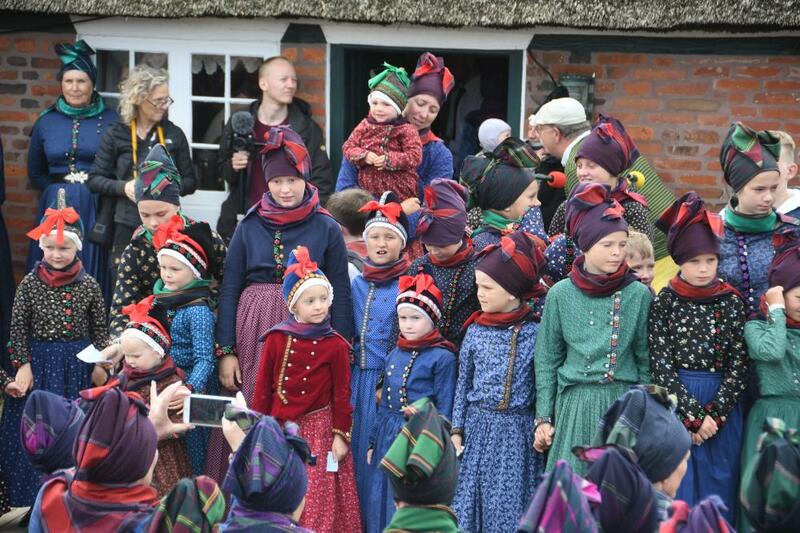 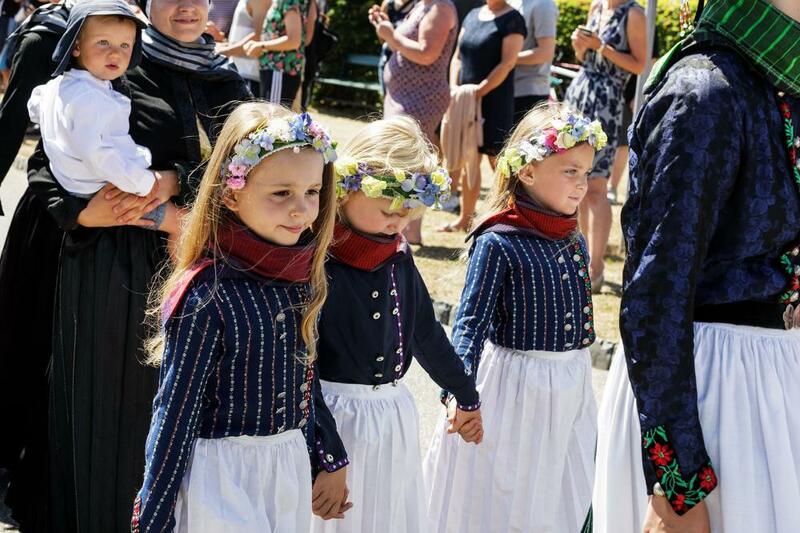 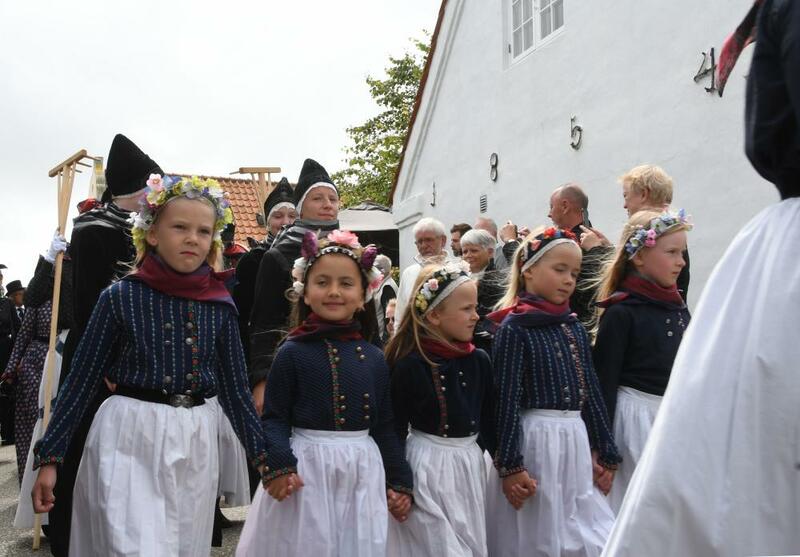 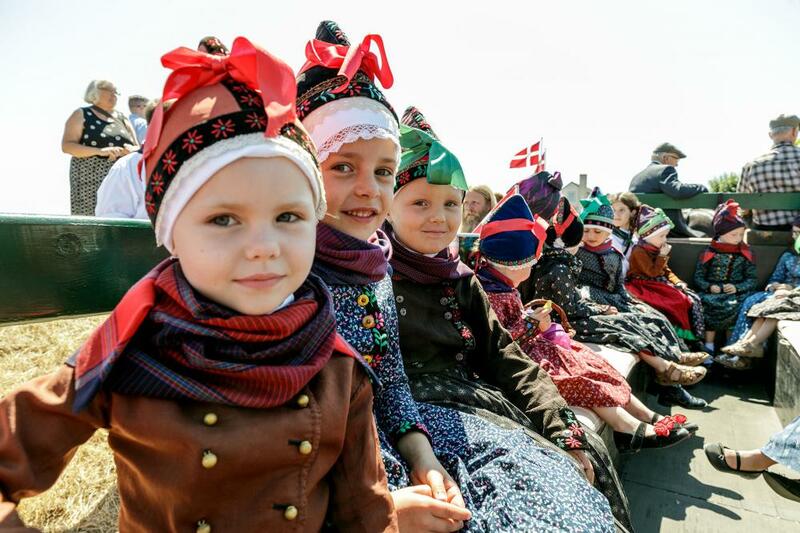 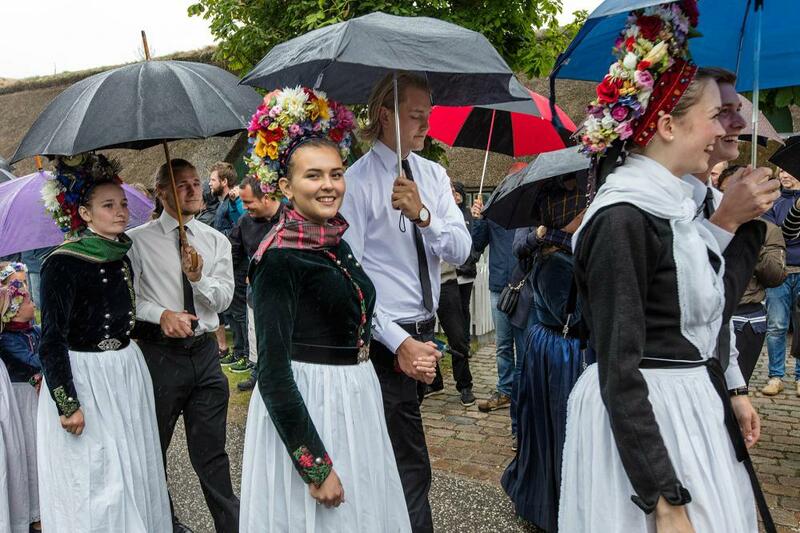 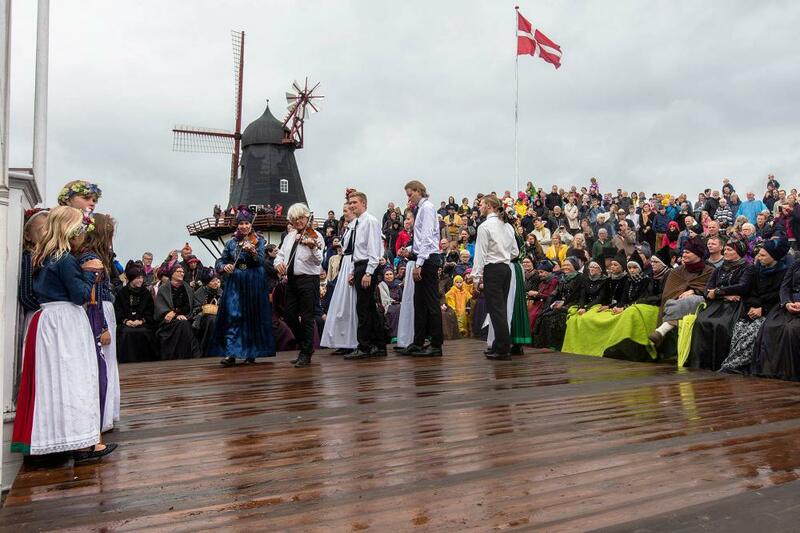 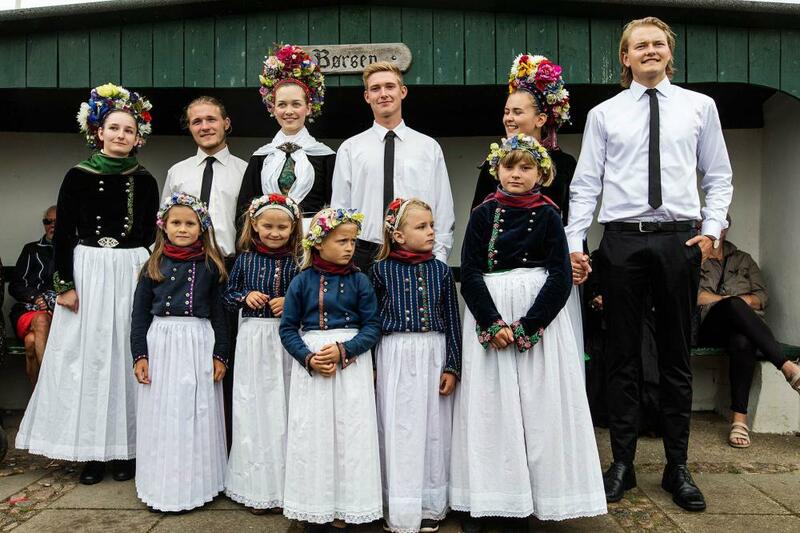 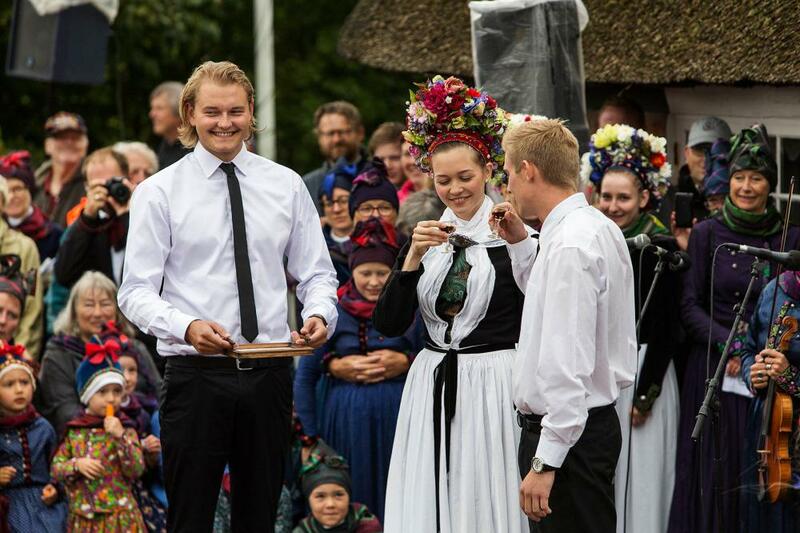 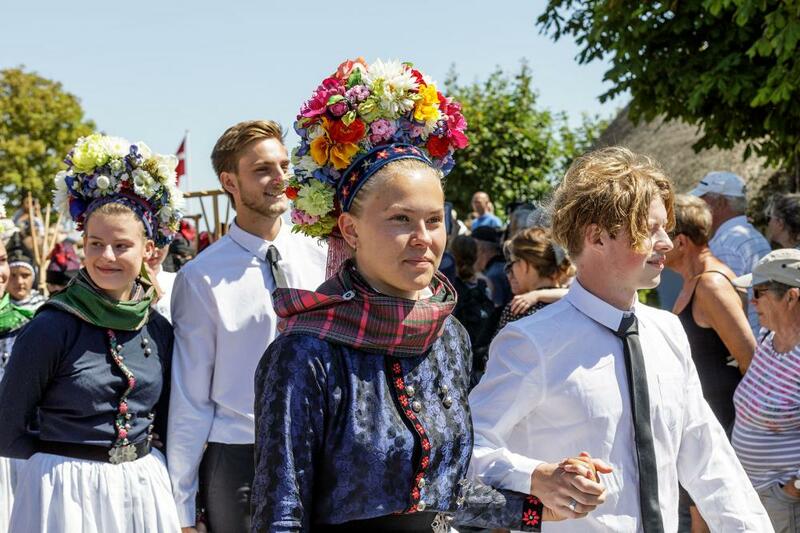 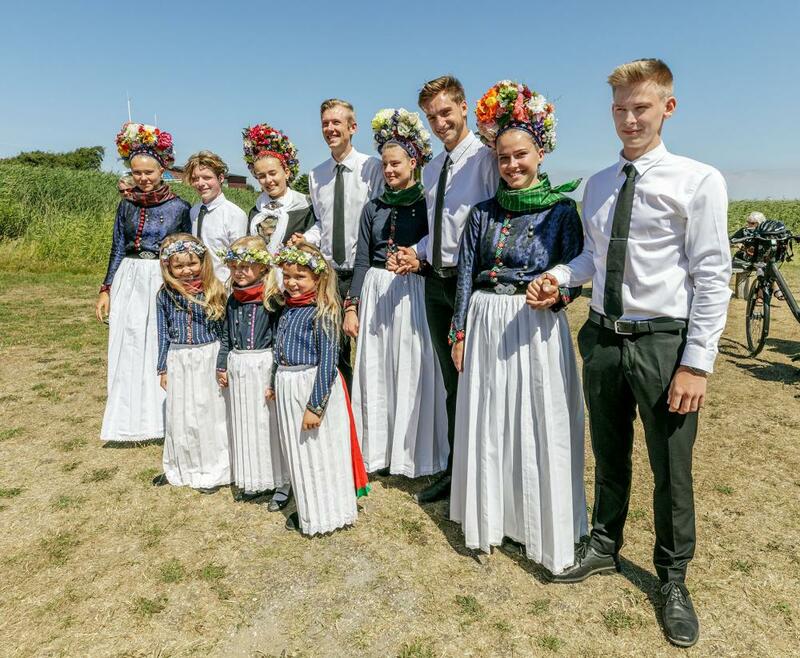 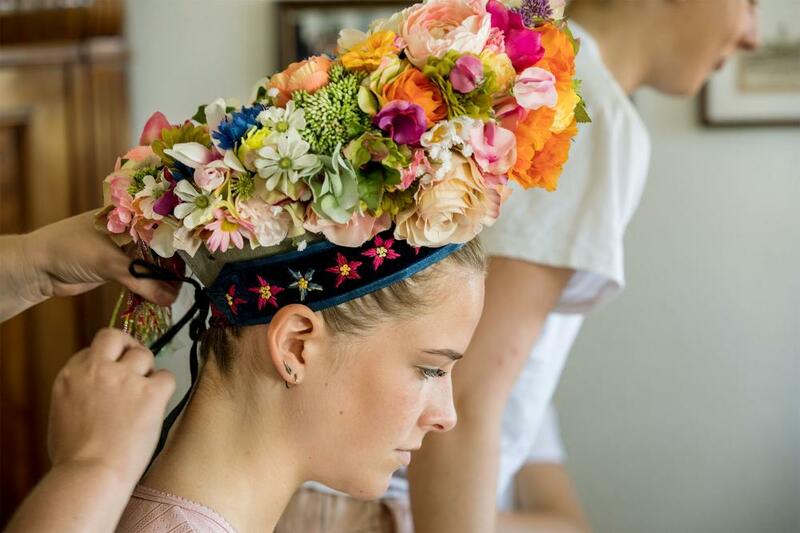 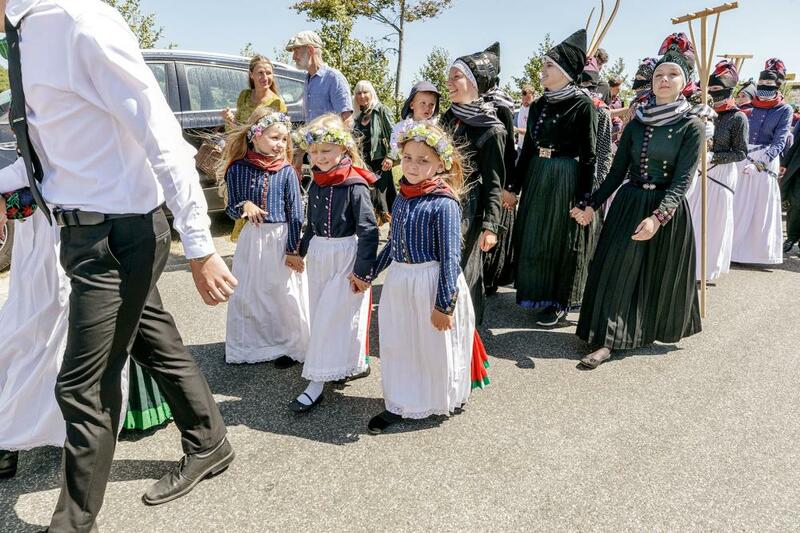 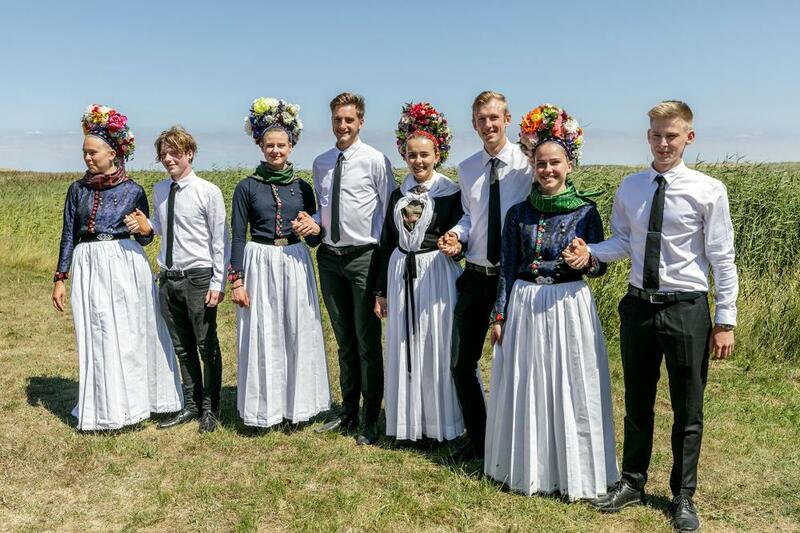 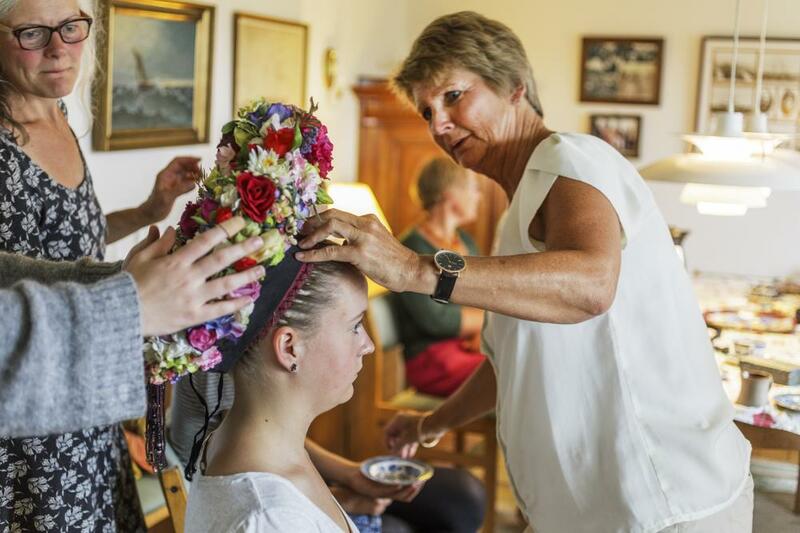 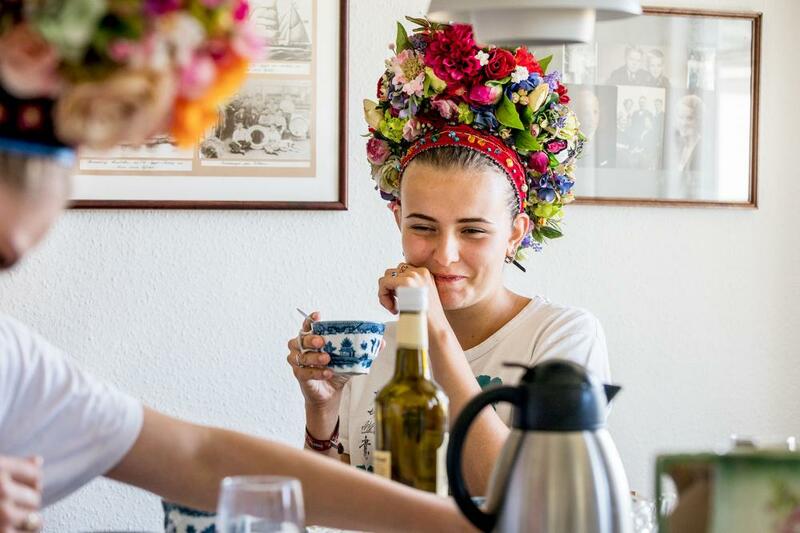 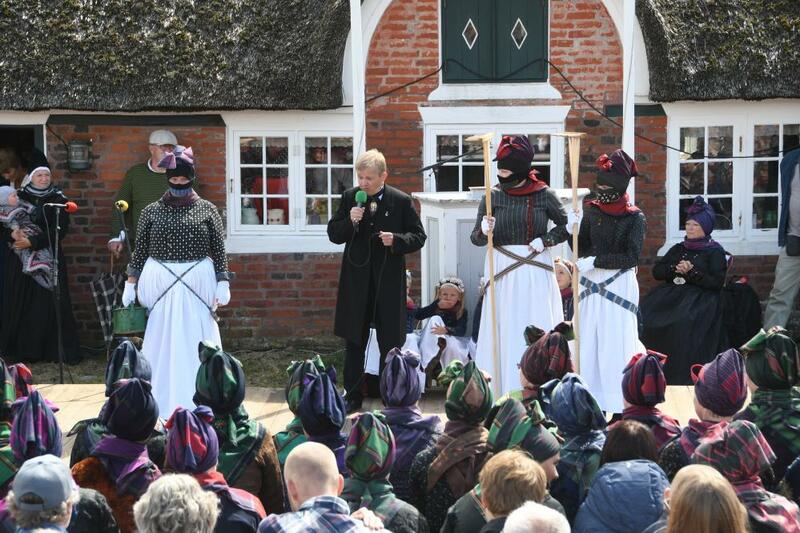 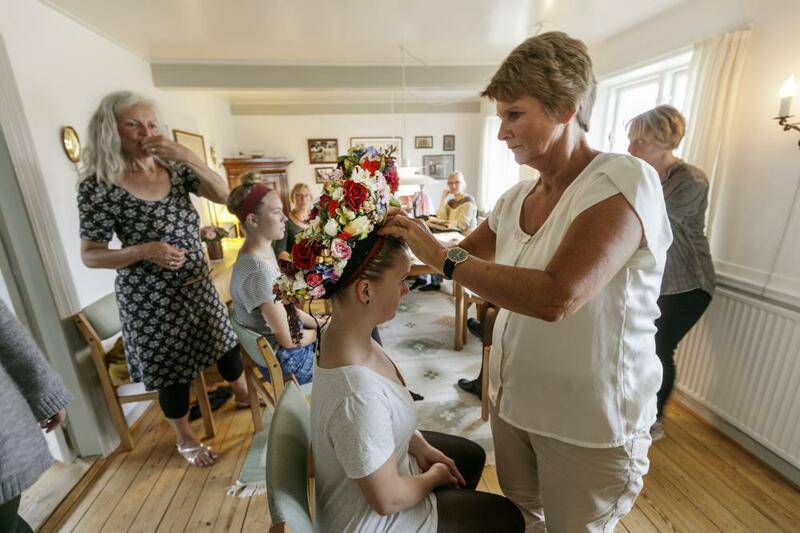 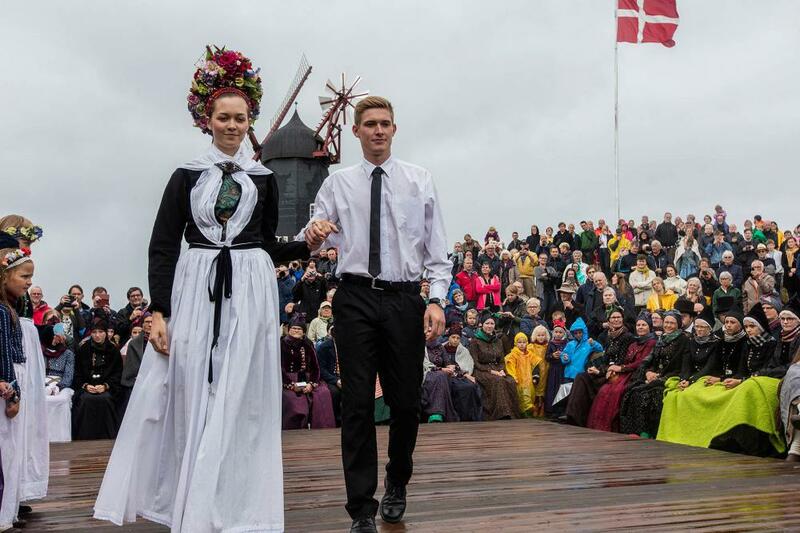 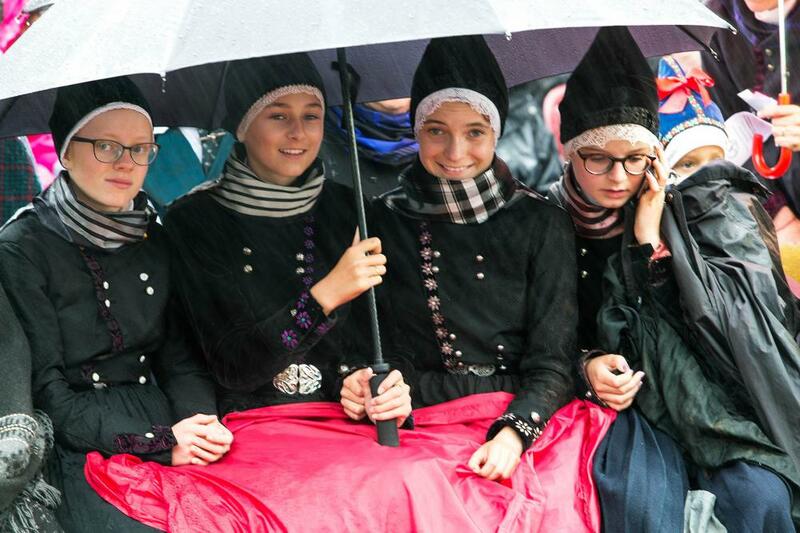 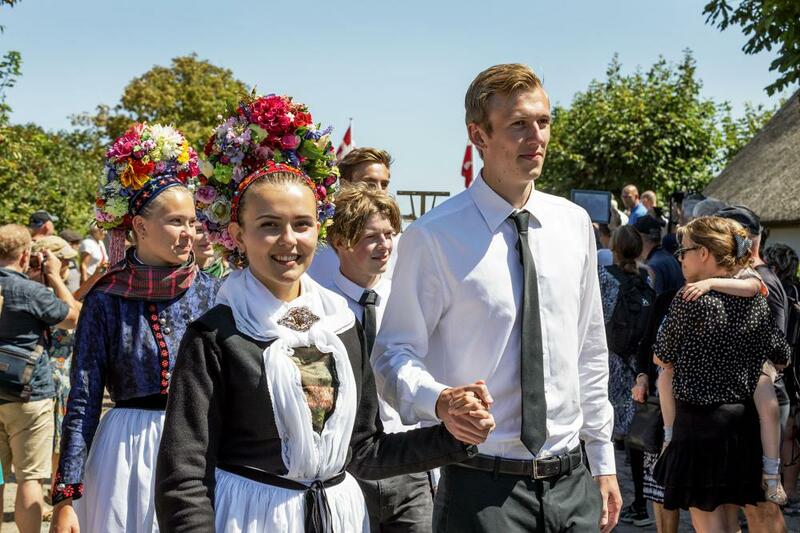 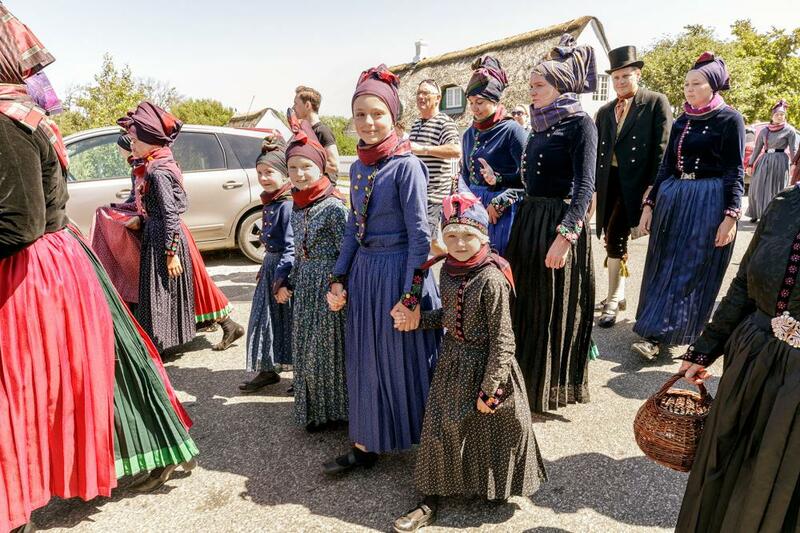 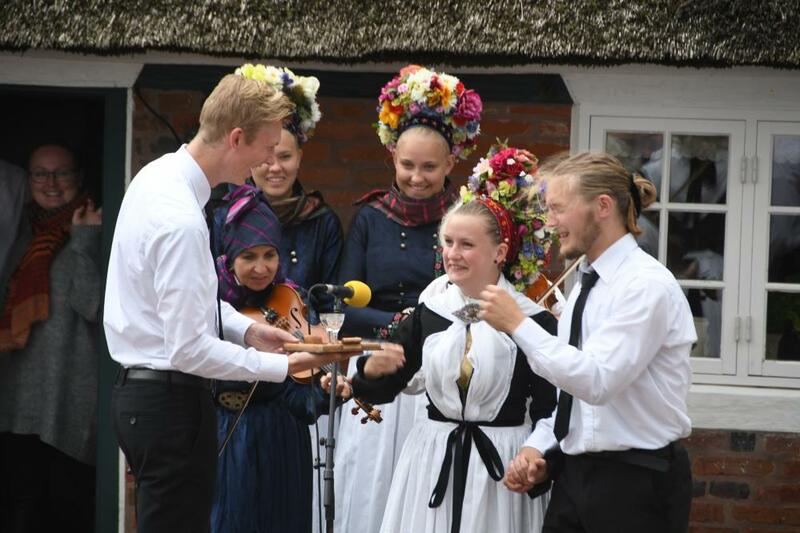 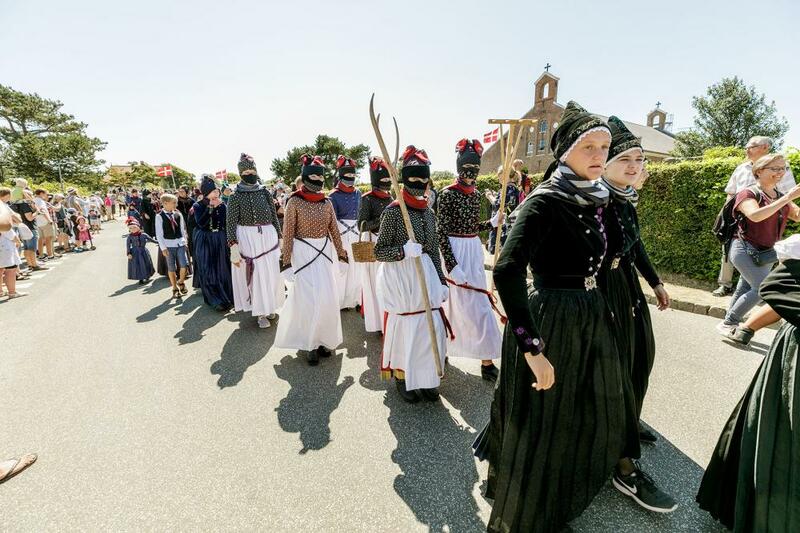 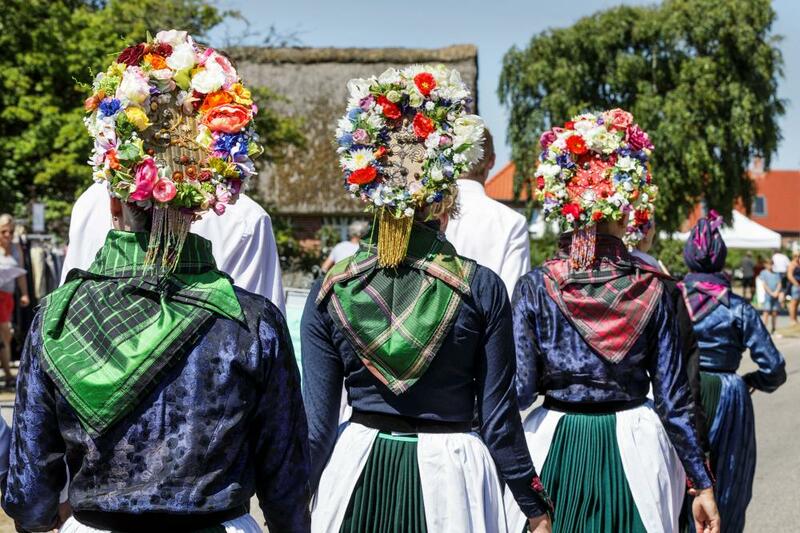 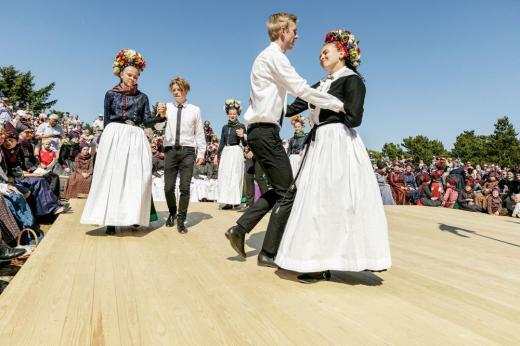 Sønderhodag is an old tradition with pageant to Møllebanken and bride dance performance. 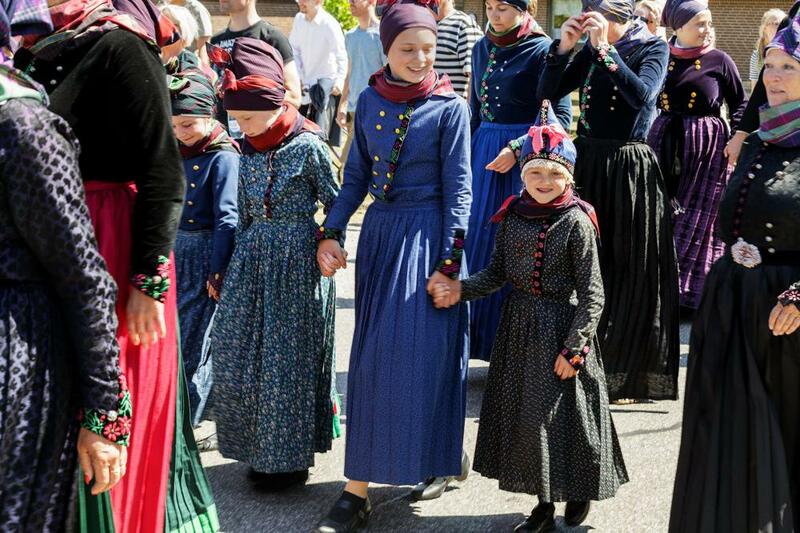 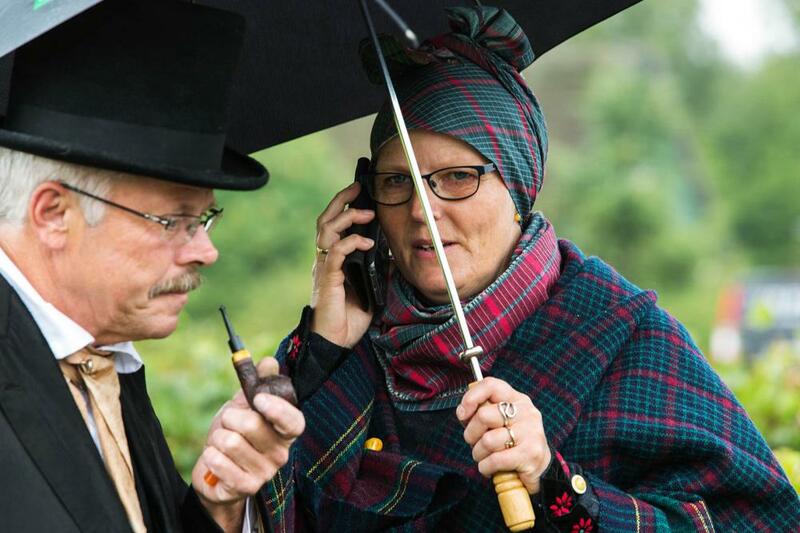 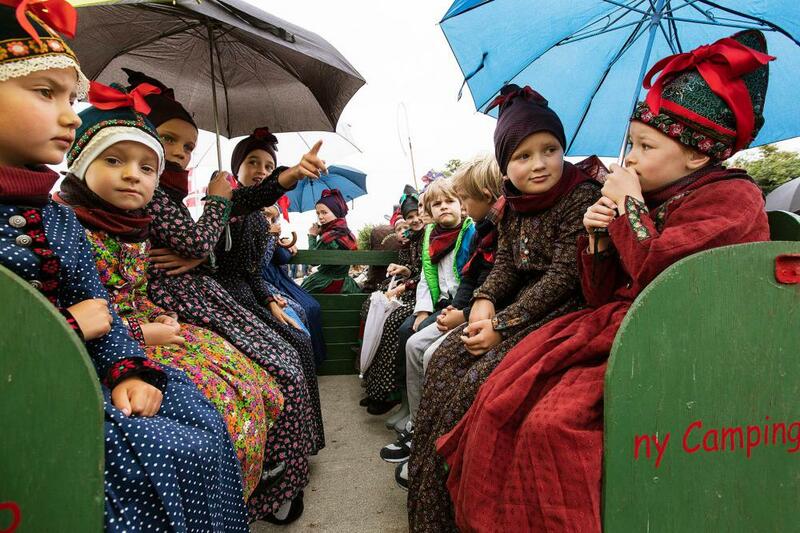 Sønderhodag has been held every year since the establishment of Fonden Gamle Sønderho in 1928. 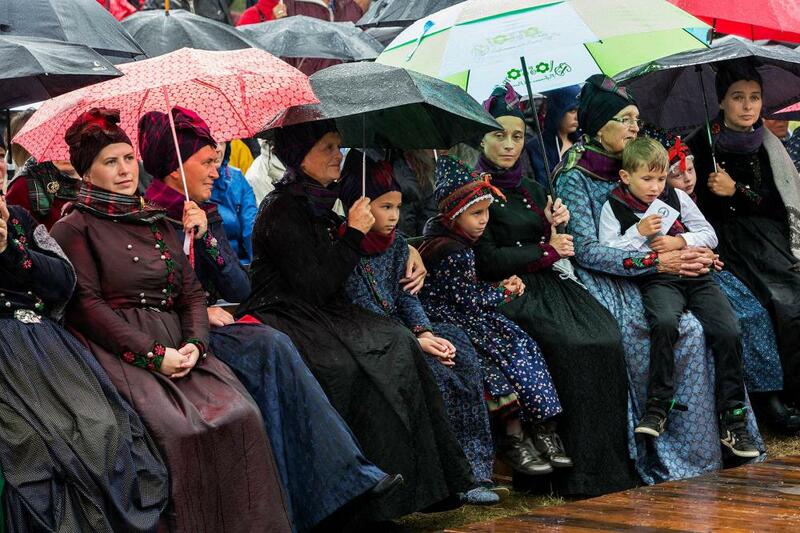 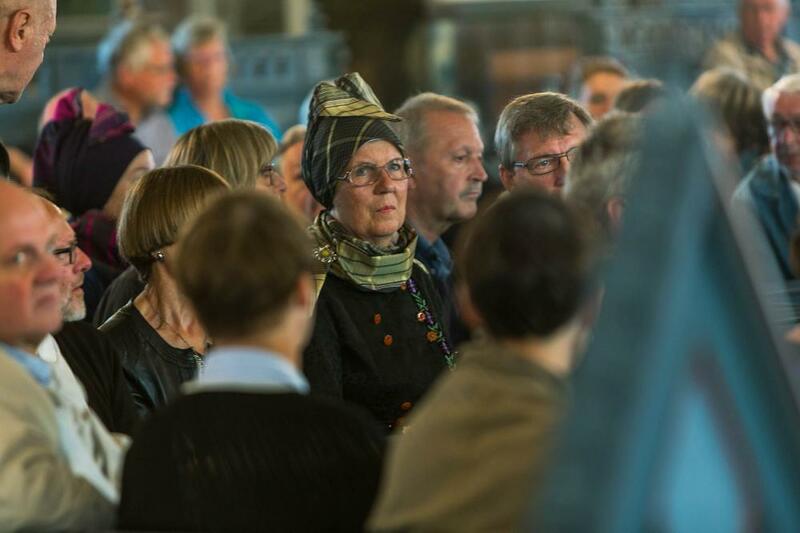 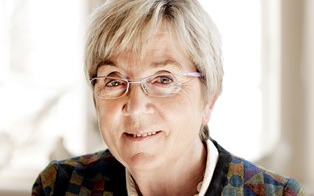 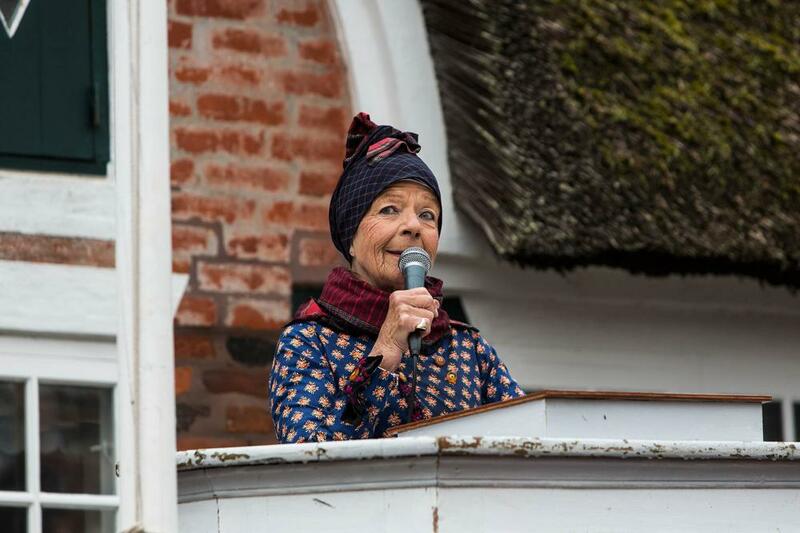 The festive address was given by Mette Frederiksen, chaiman of the Social Democrats. 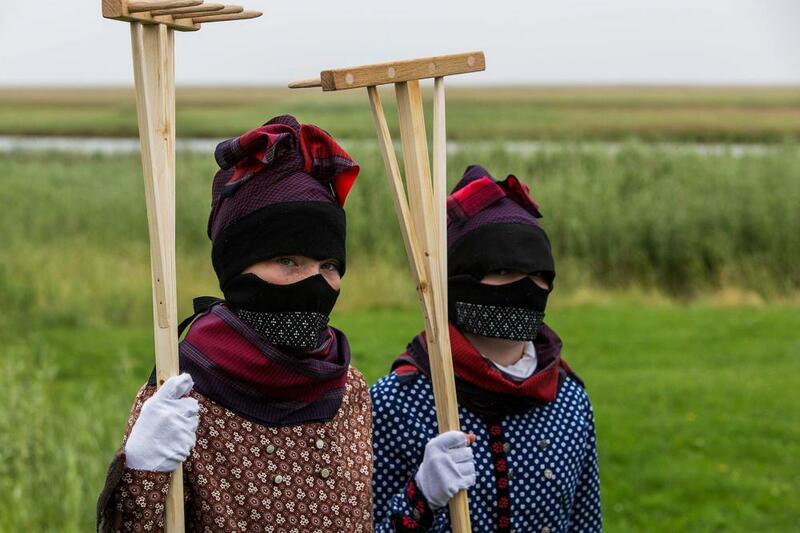 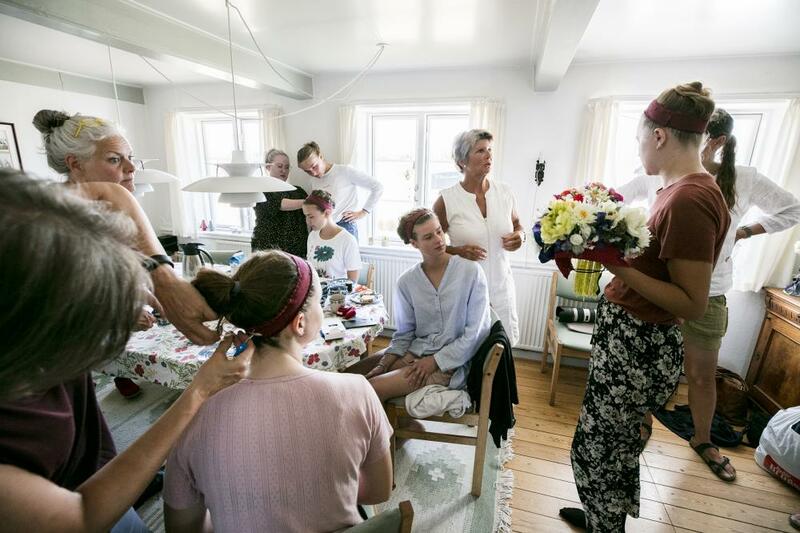 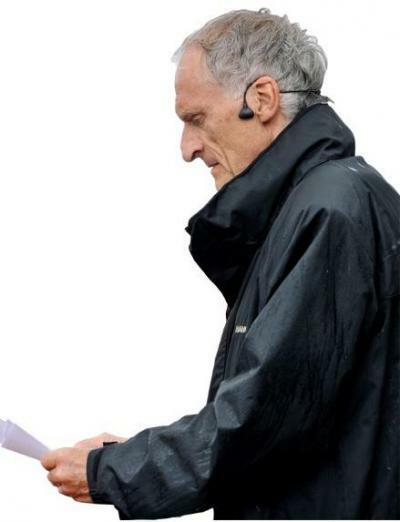 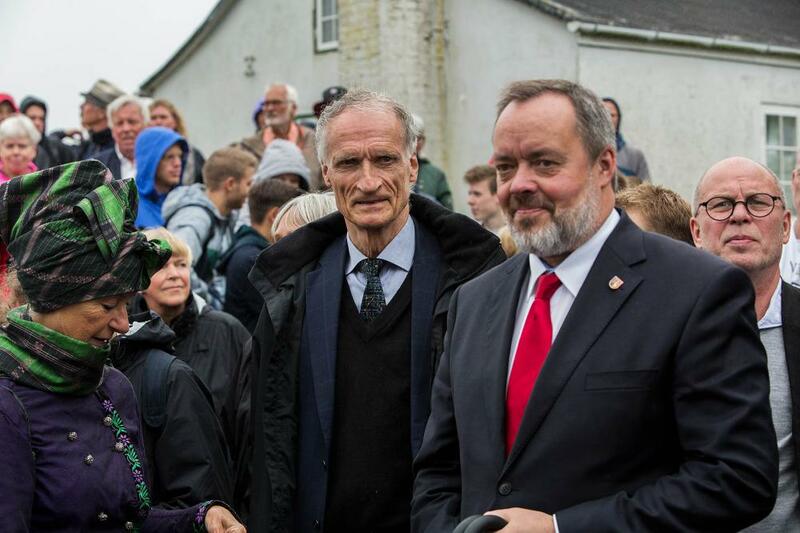 Photos: Per Hofman Hansen and Niels Nørgård. 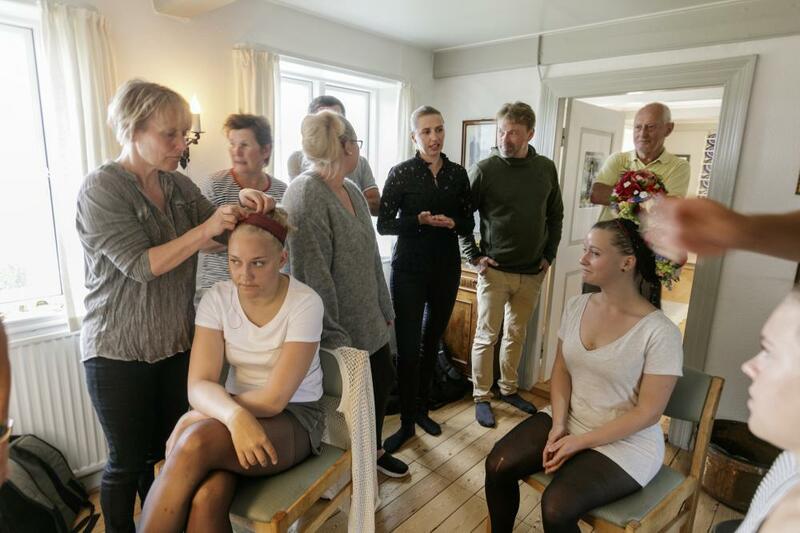 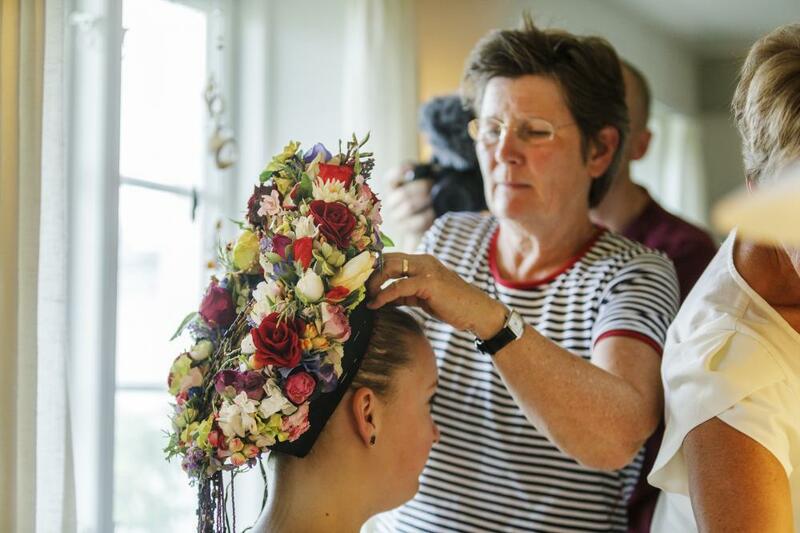 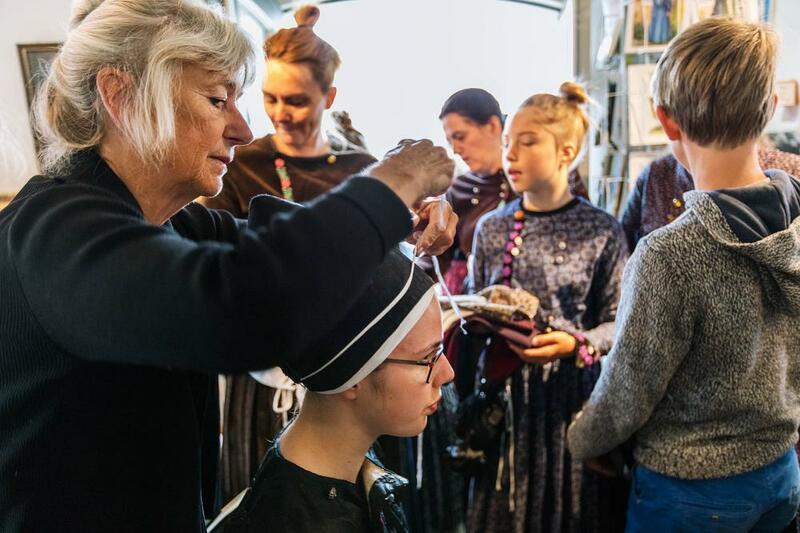 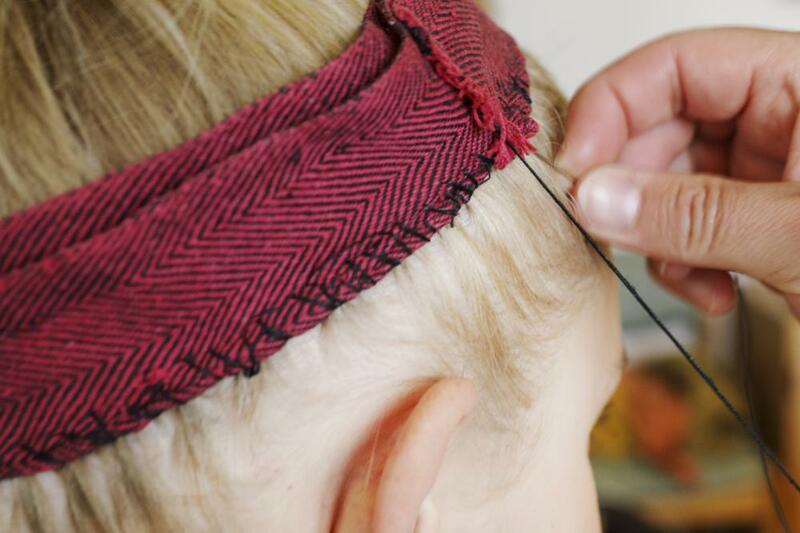 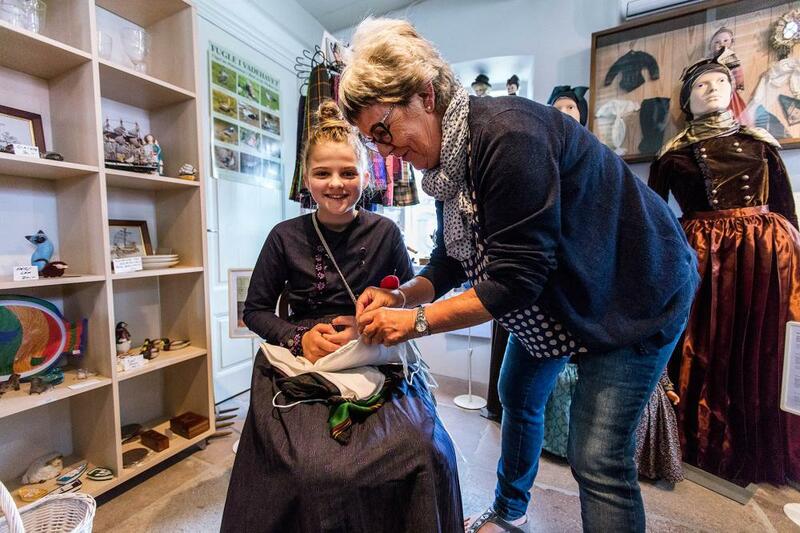 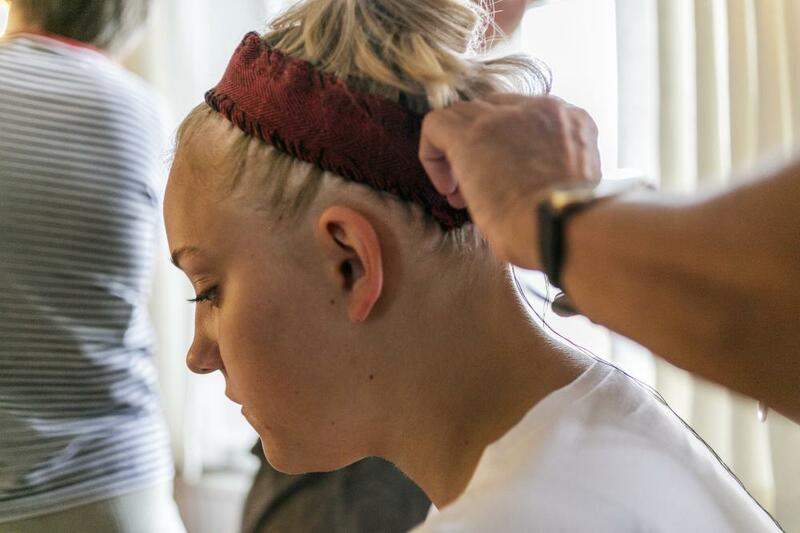 The first ribbon is sewed onto the hair. 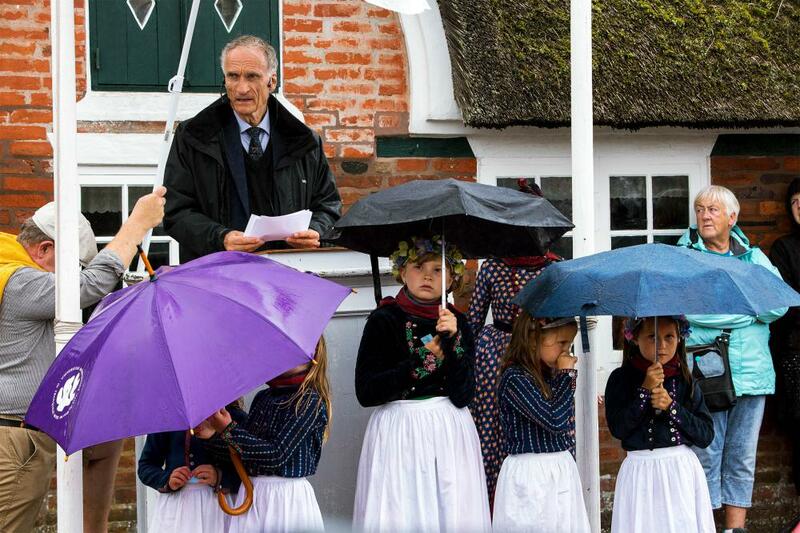 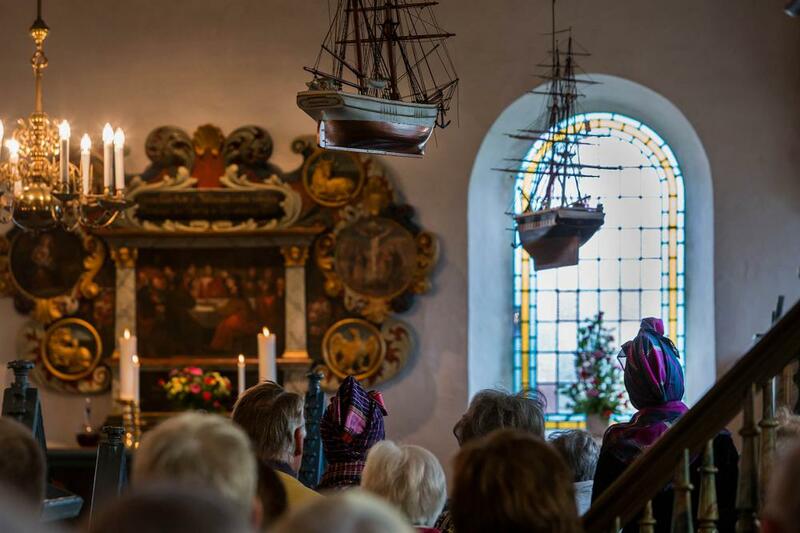 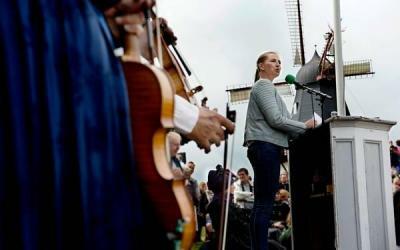 The festive address was given by Bertel Haarder, Minister for Culture and Church. 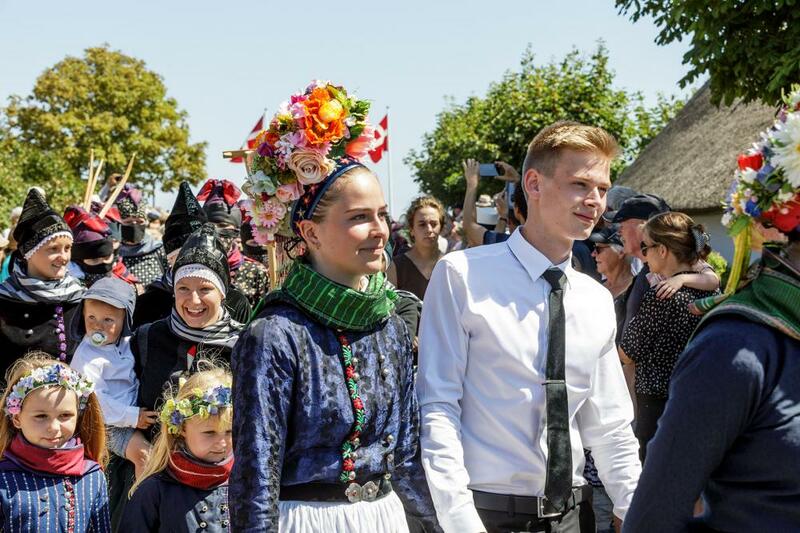 The festive address was given by Marianne Jelved, Minister for Culture.